Way to go, Einstein. No, we mean it. 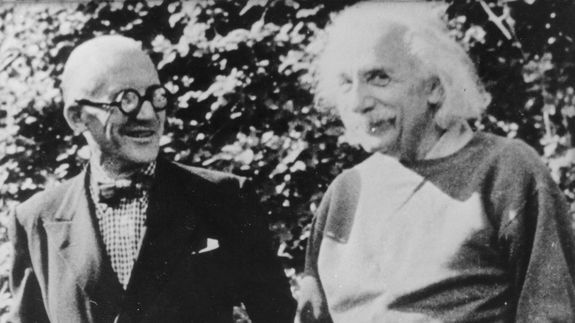 Legendary physicist Albert Einstein accomplished much in his lifetime before his death on April 18, 1955, so the fact that he is still inspiring many brilliant minds around the Internet is a no brainer. The geniuses over at subreddit r/showerthoughts have been hard at work, theorizing away to bring you their most mind-blowing epiphanies about the 20th century’s most accomplished mind. Whether you find these thoughts brilliant or not is totally relative.